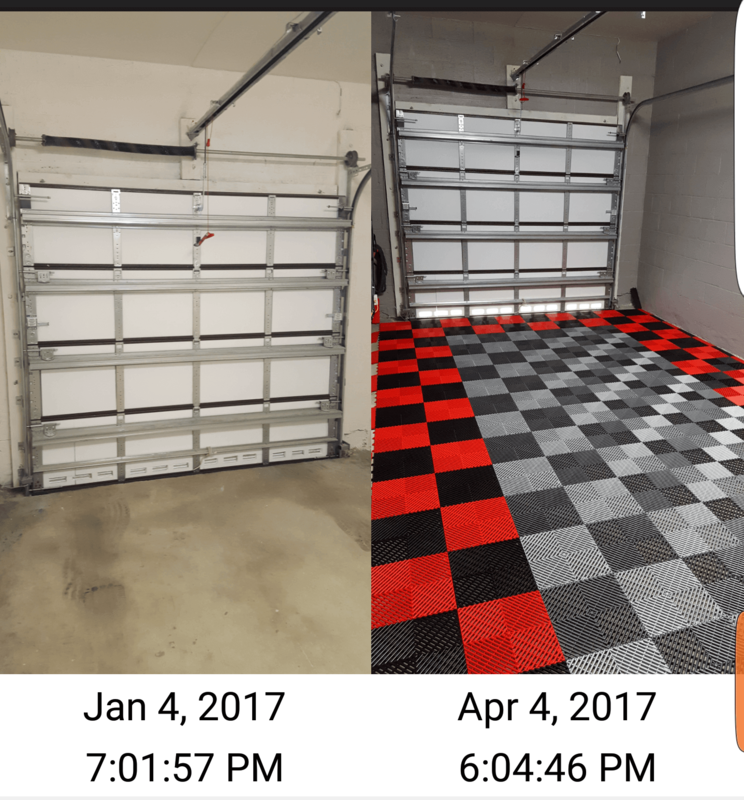 Dan sent us these pictures on March 14, 2017 and granted us permission to share. 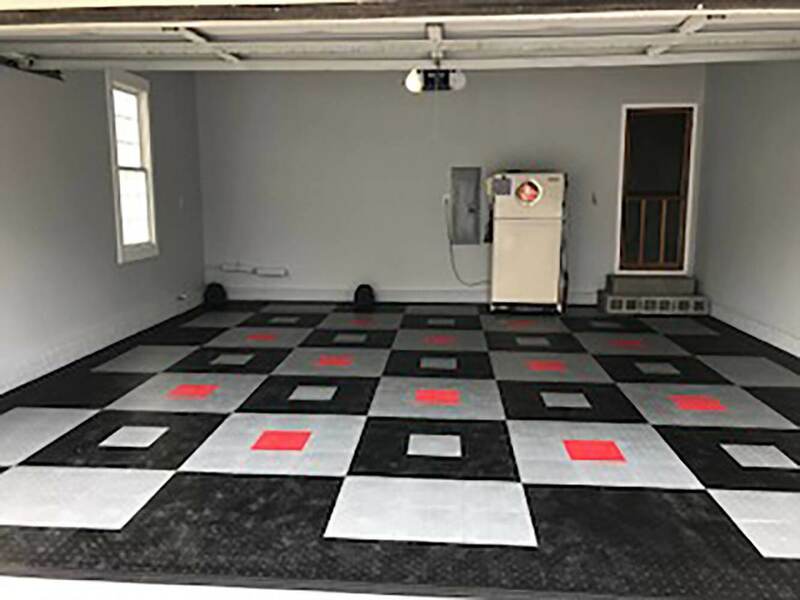 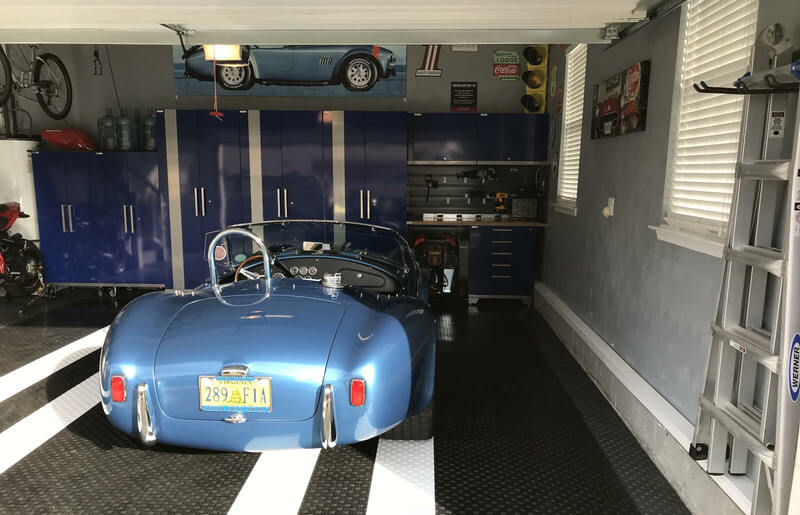 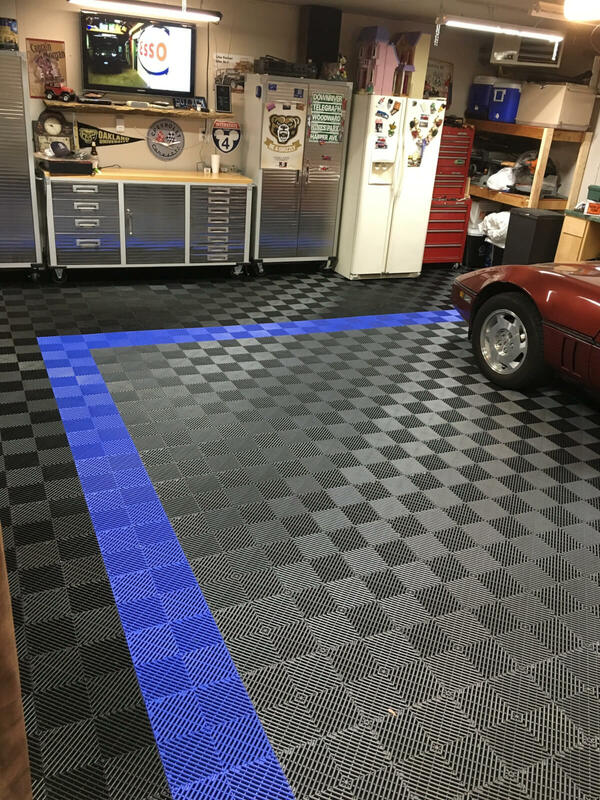 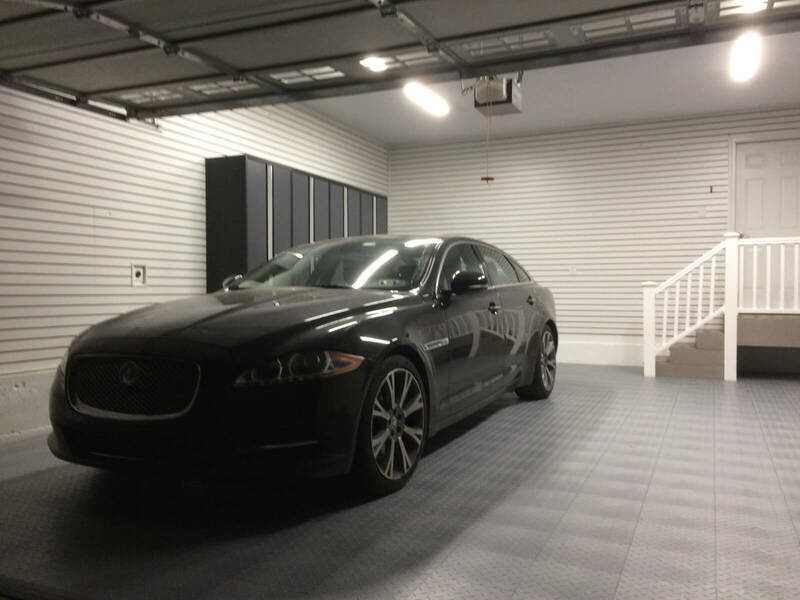 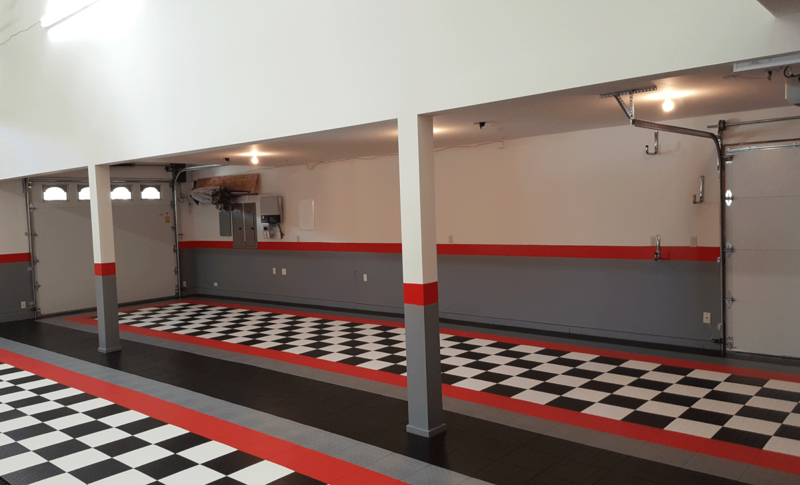 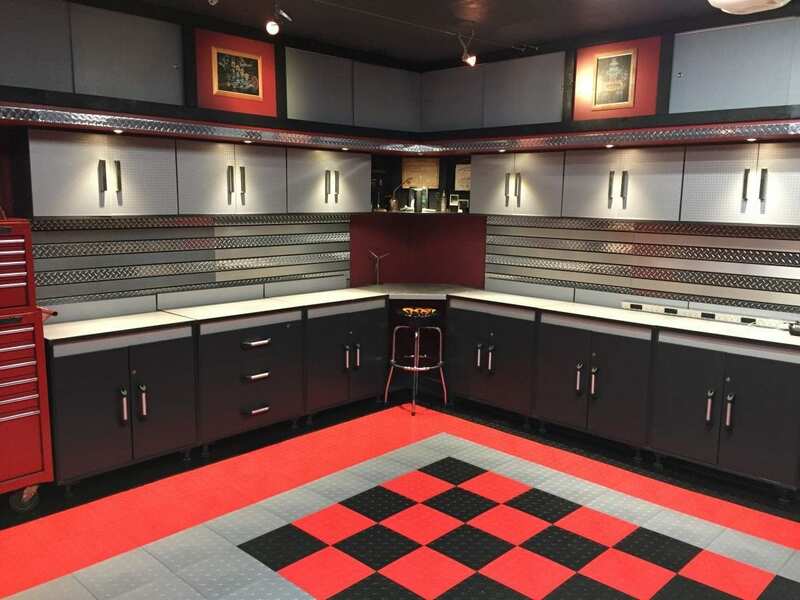 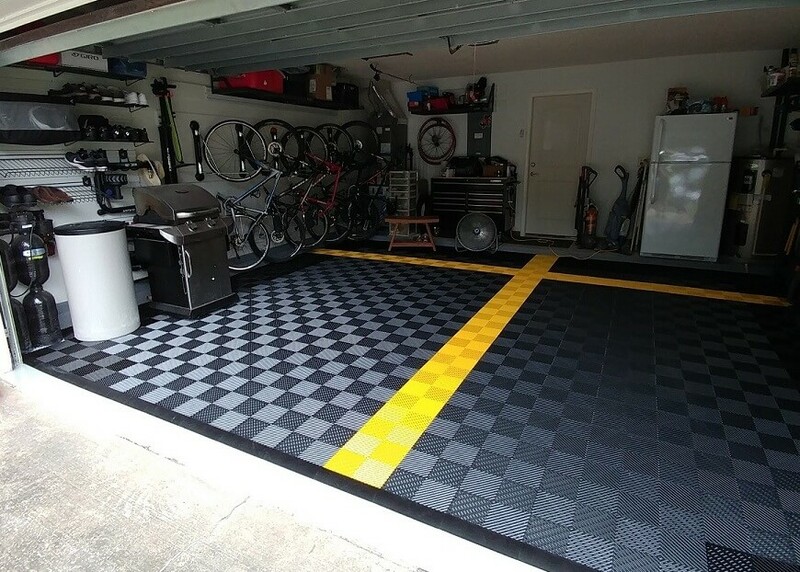 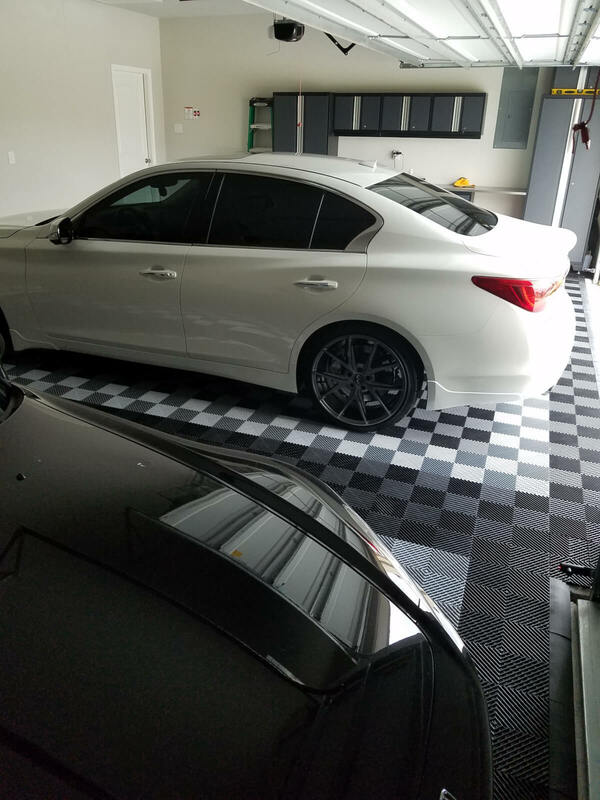 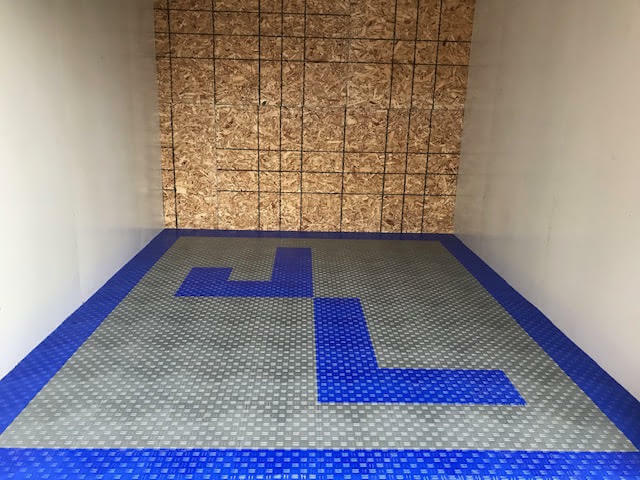 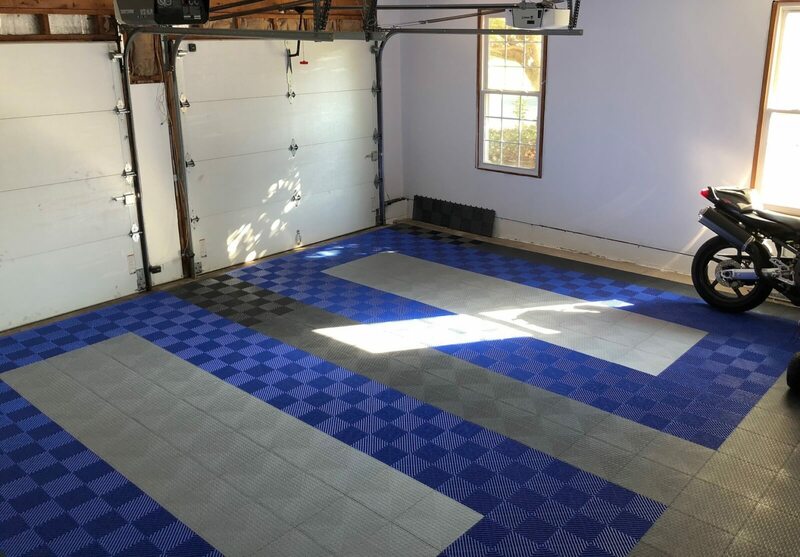 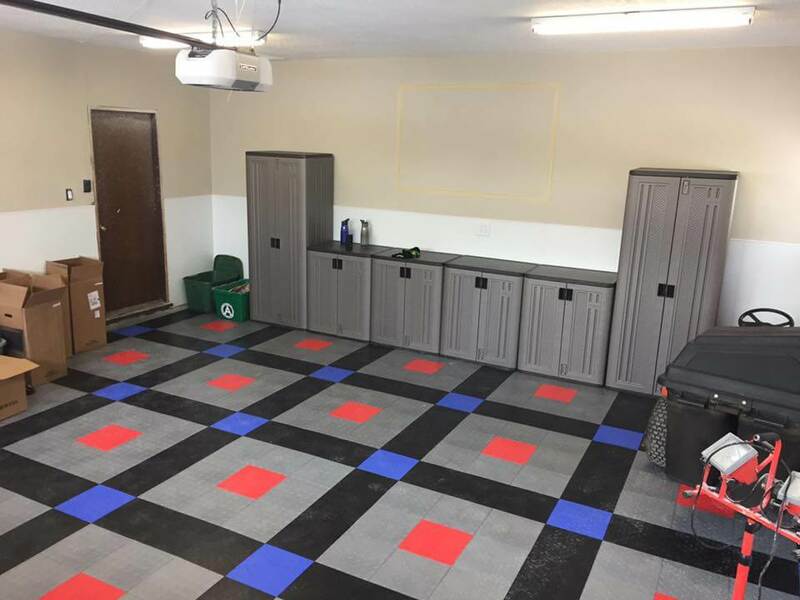 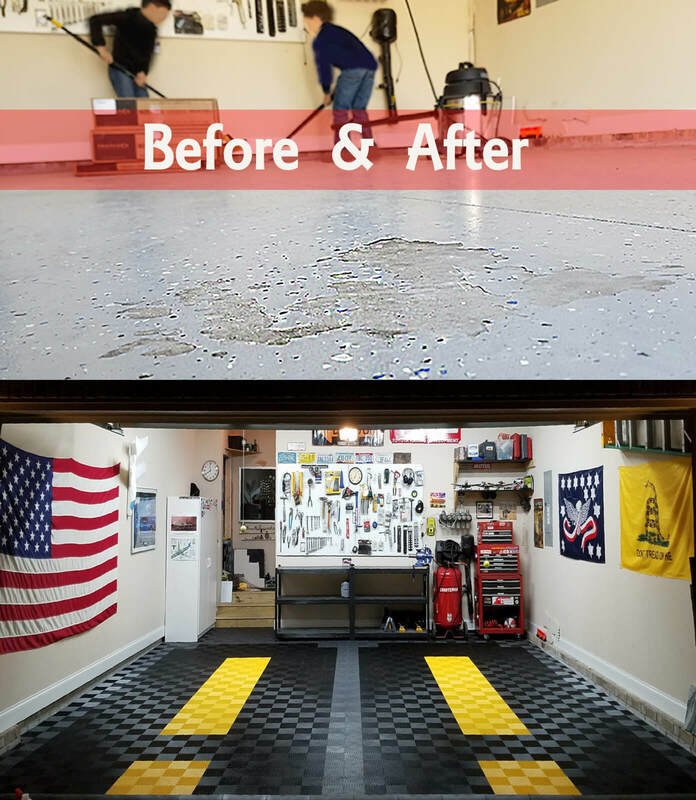 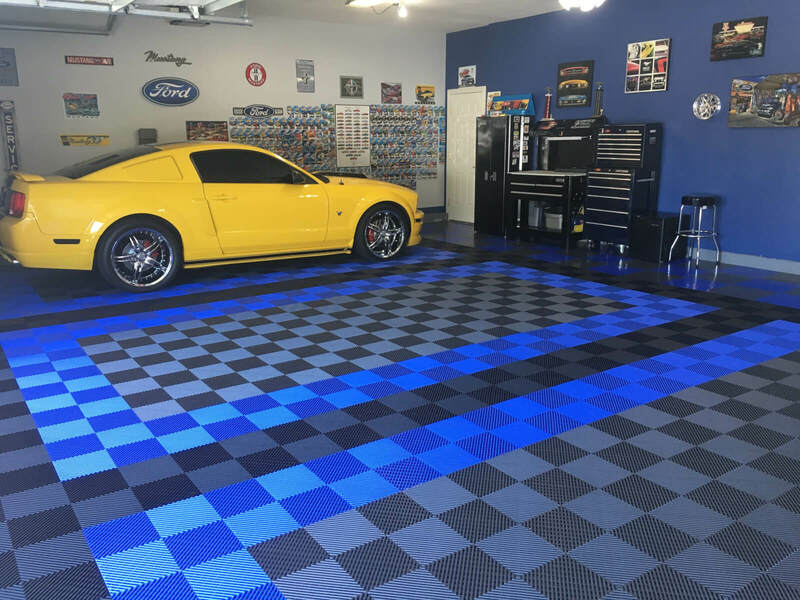 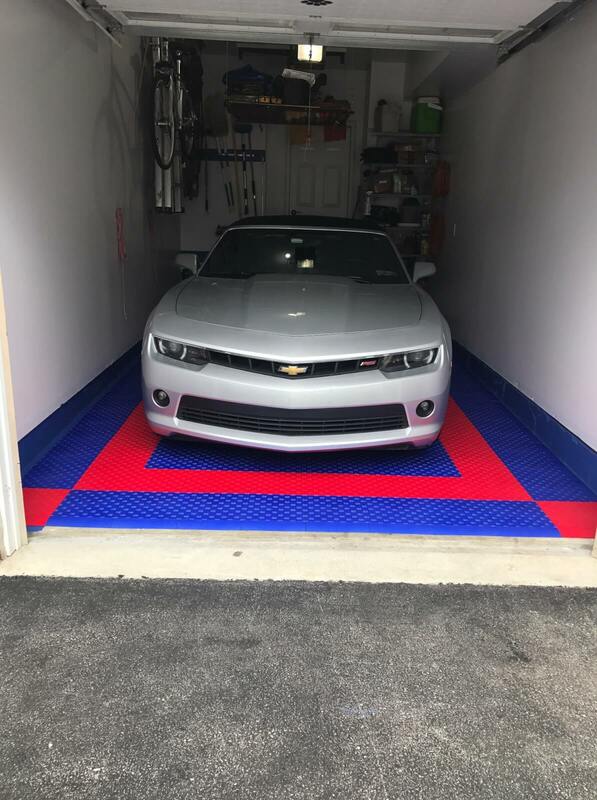 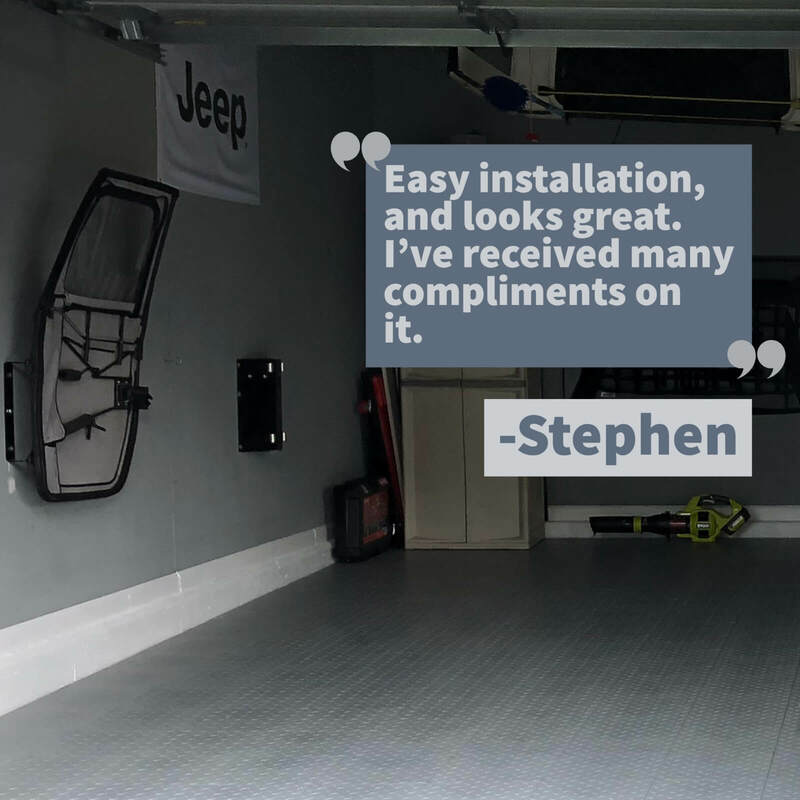 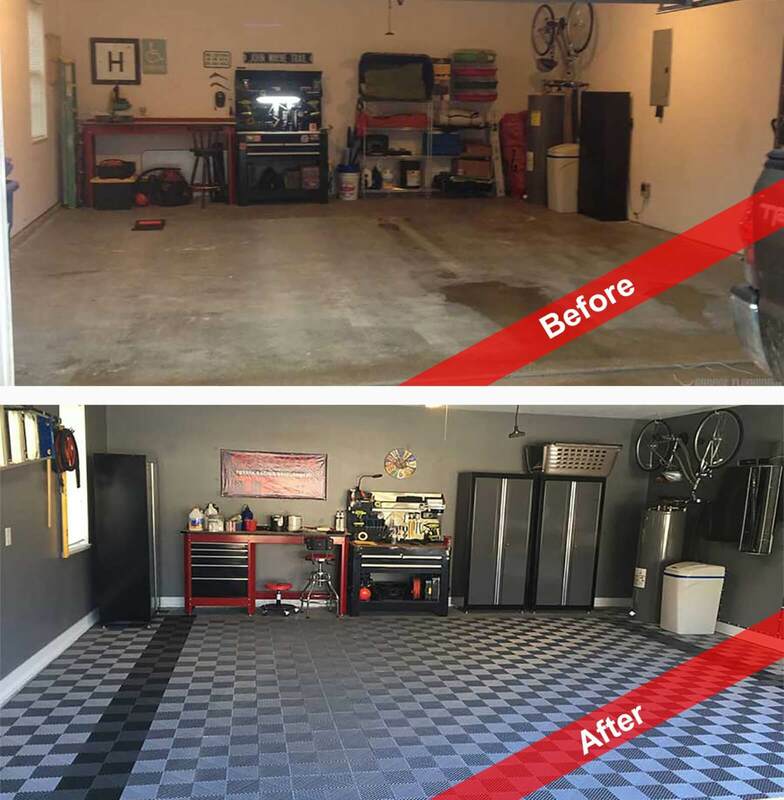 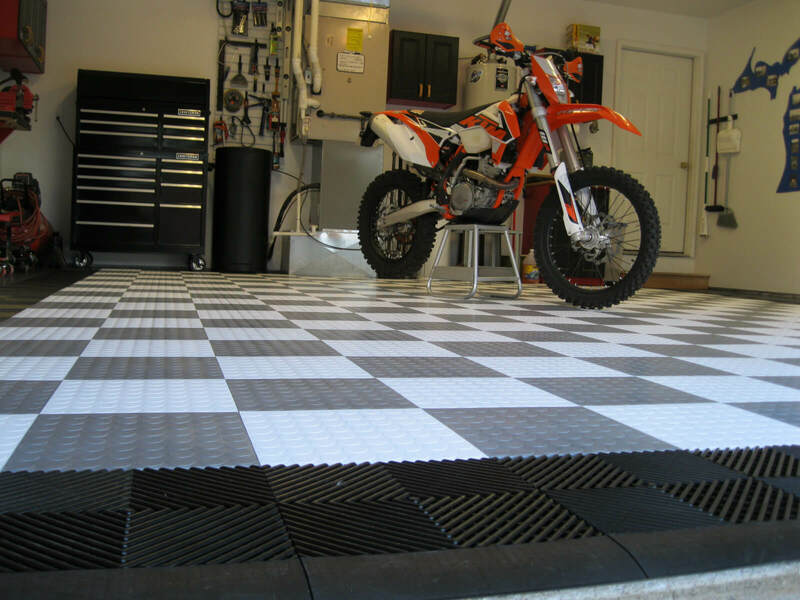 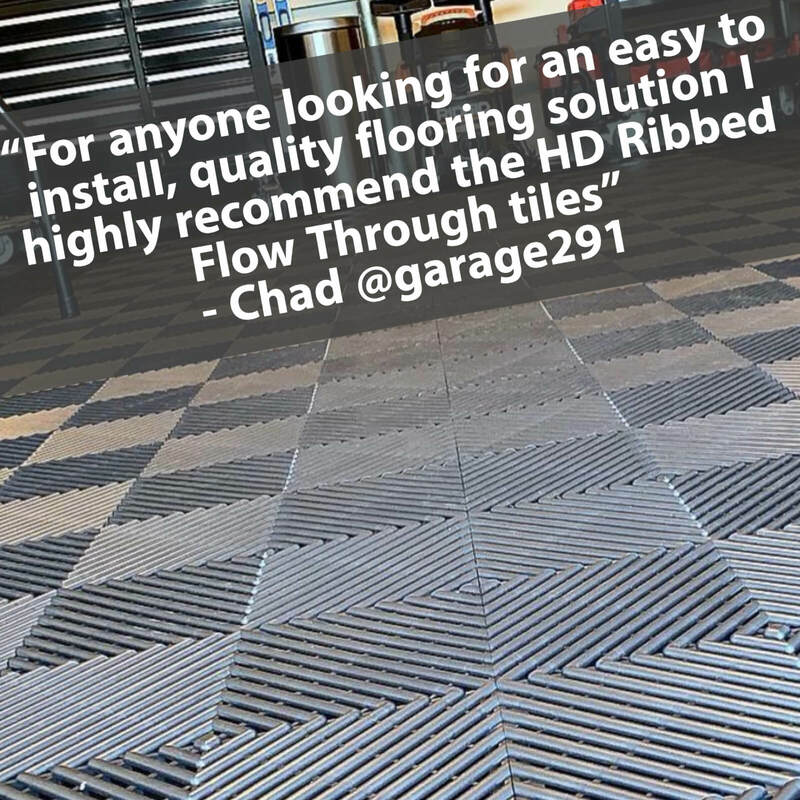 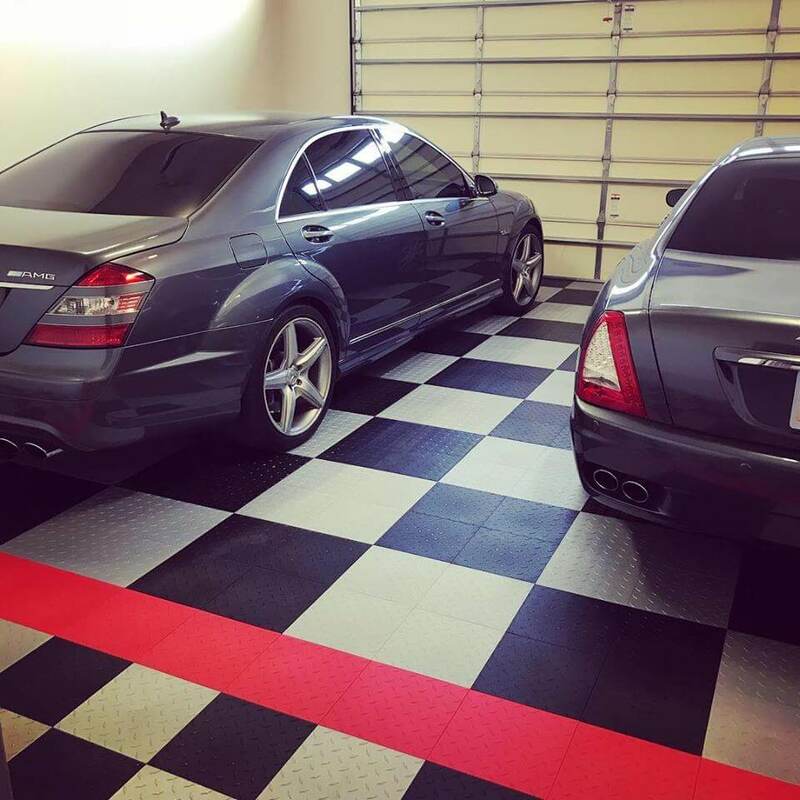 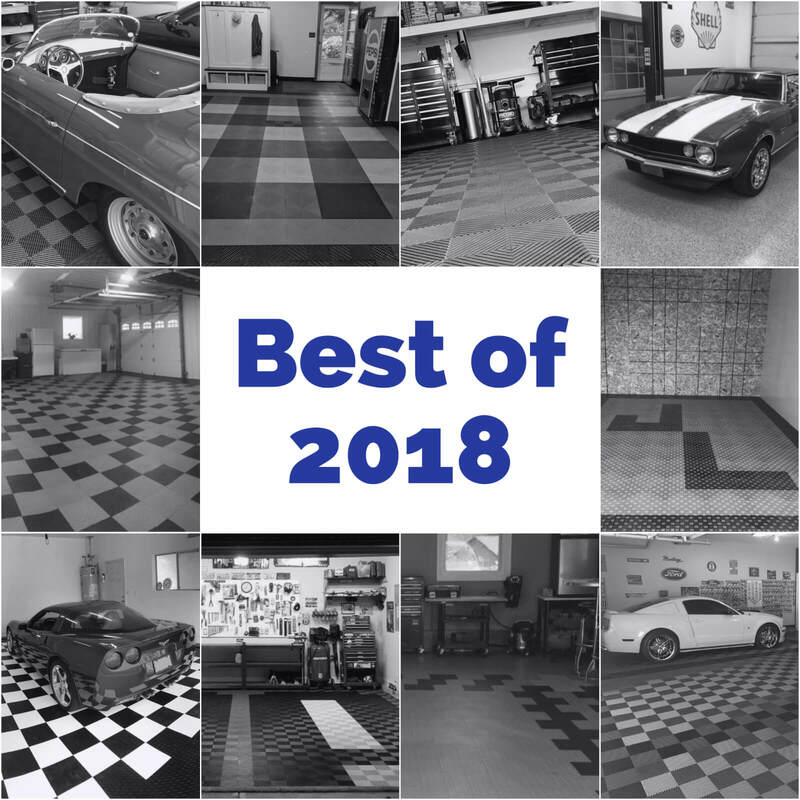 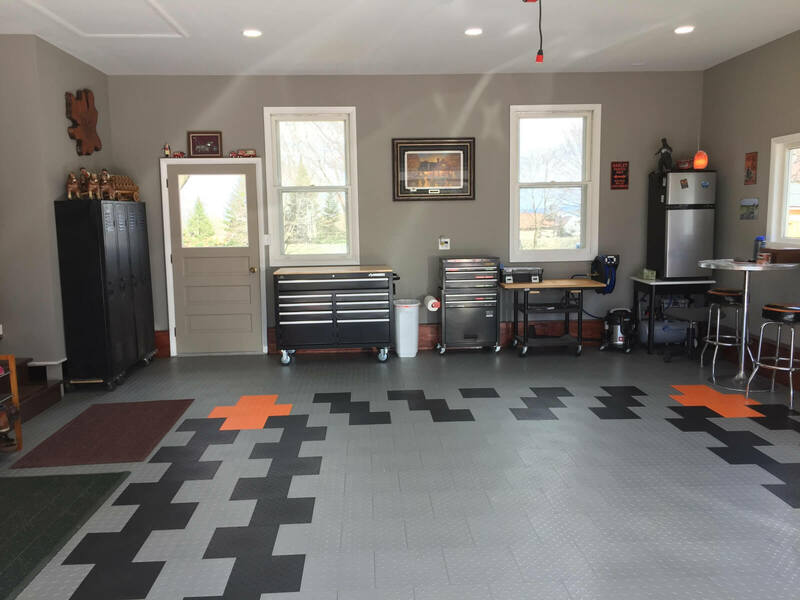 These are the TrueLock Diamond brand of garage floor tiles. 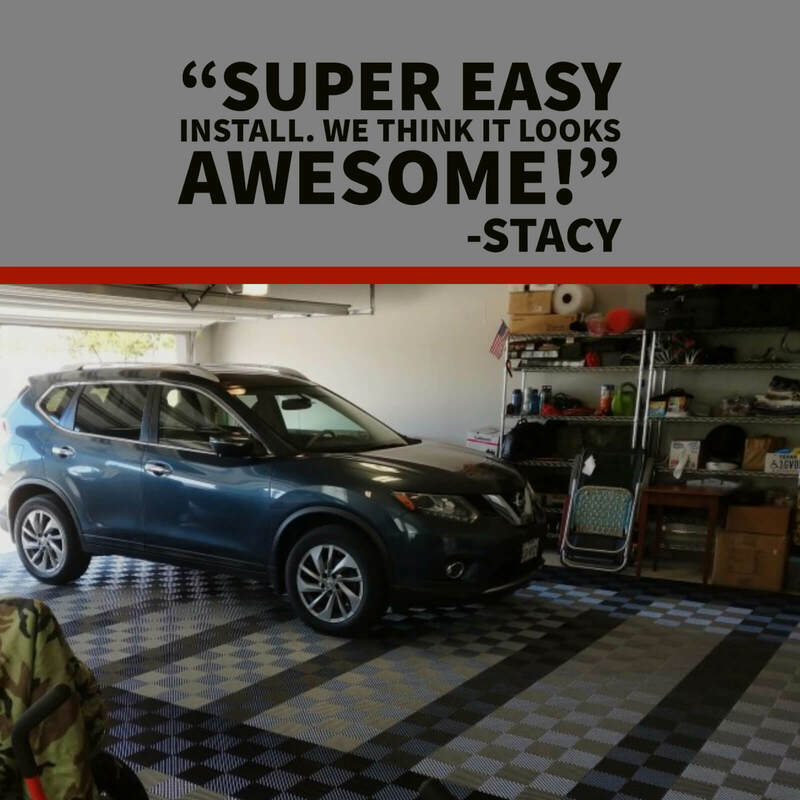 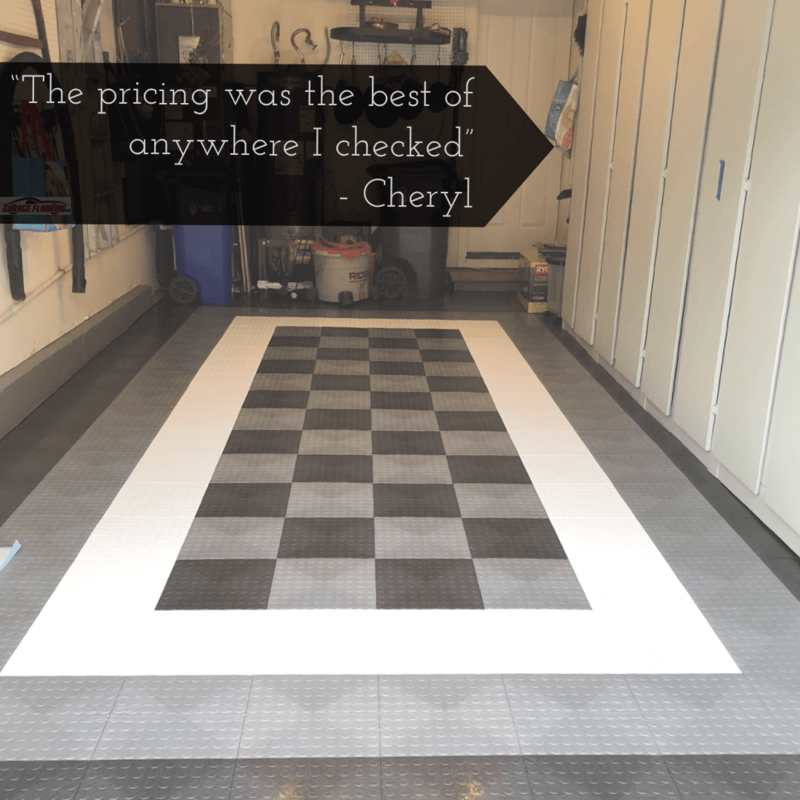 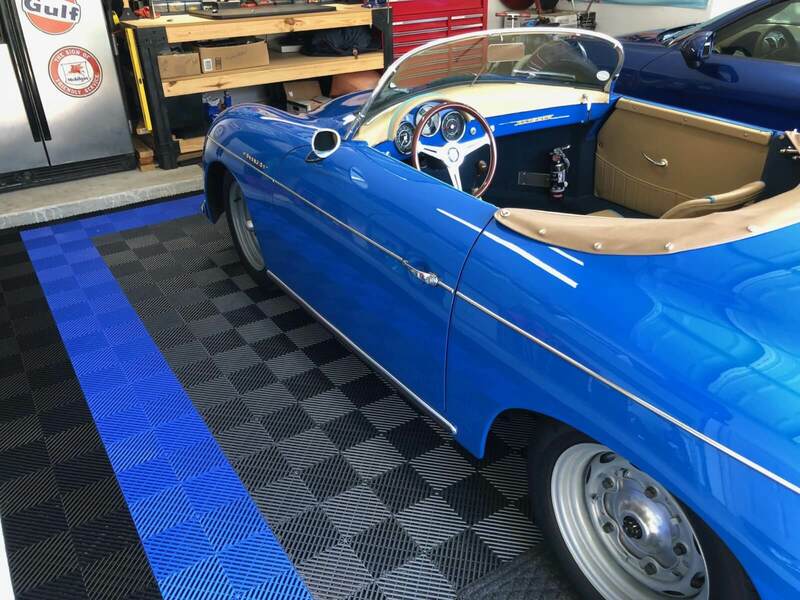 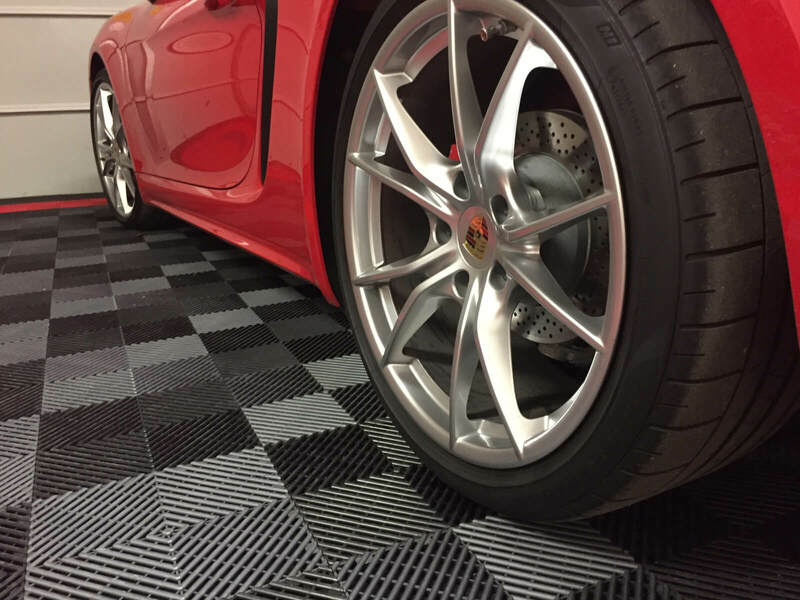 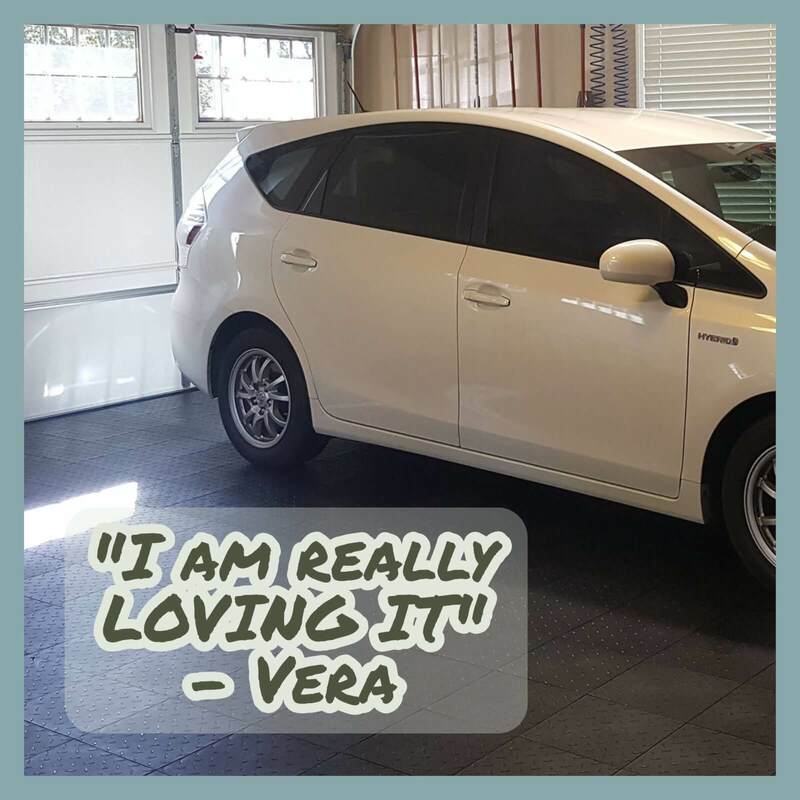 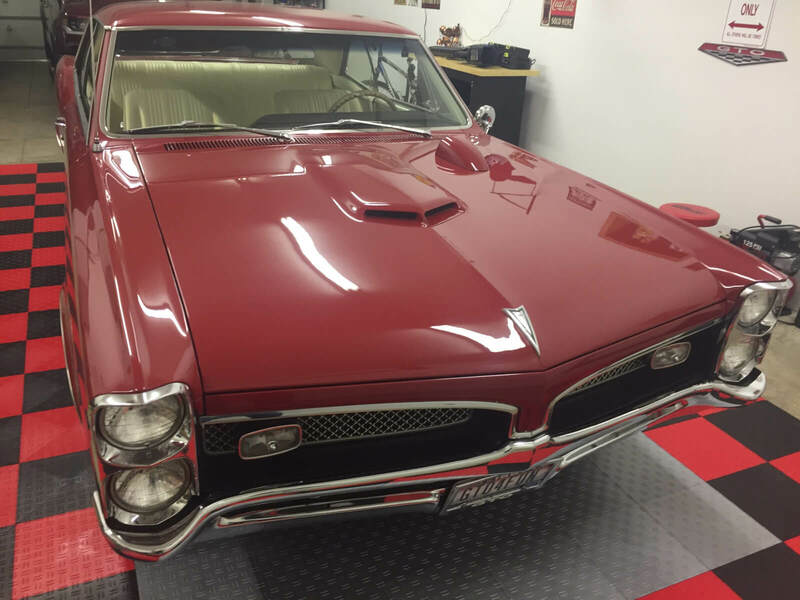 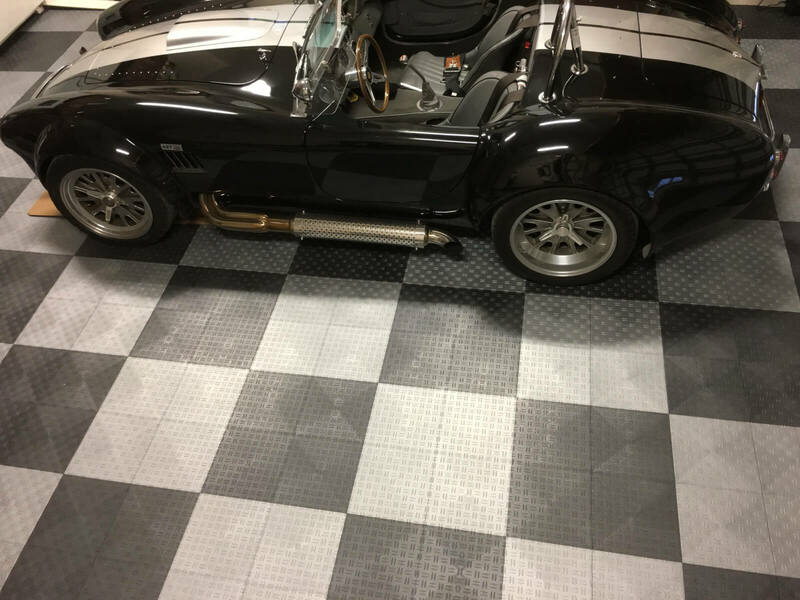 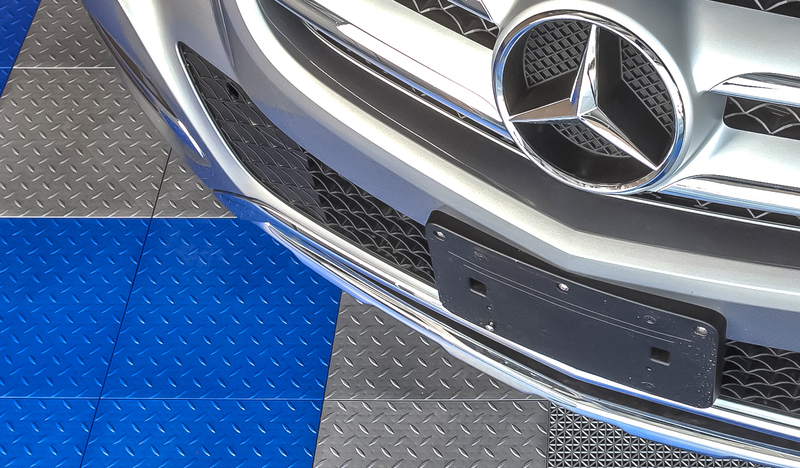 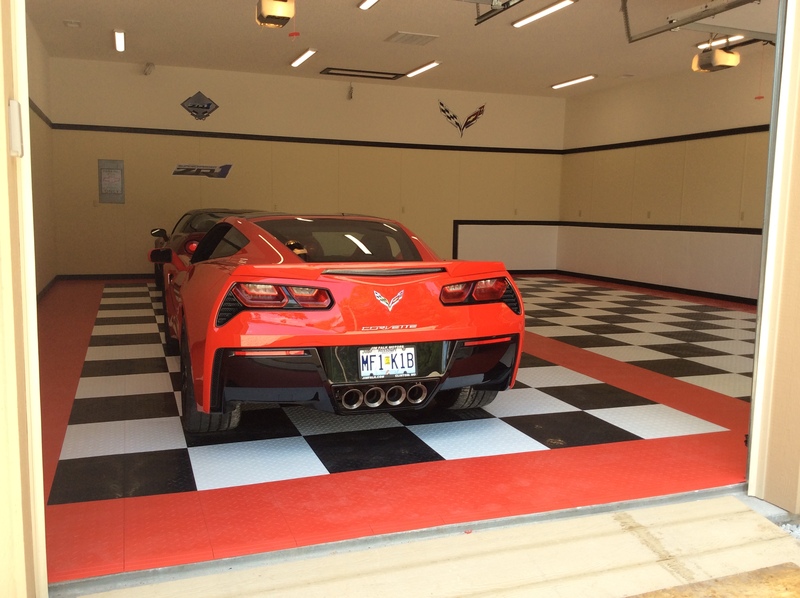 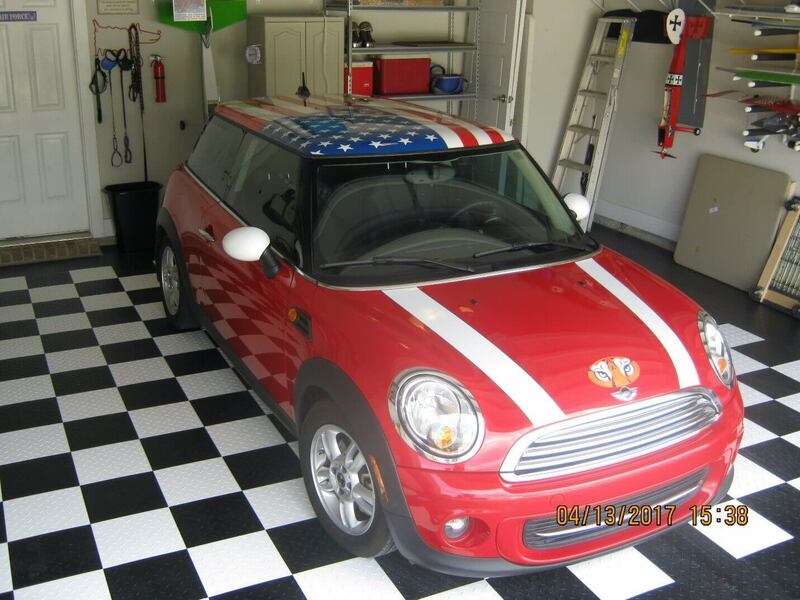 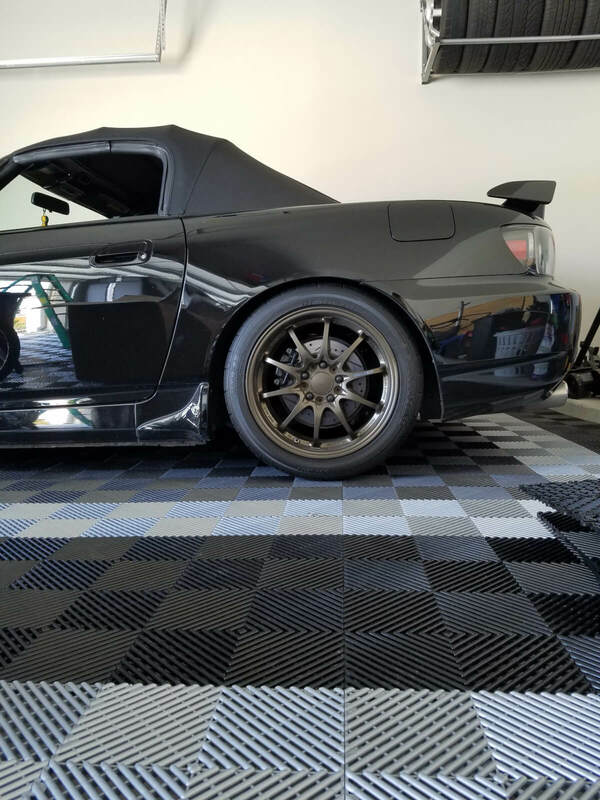 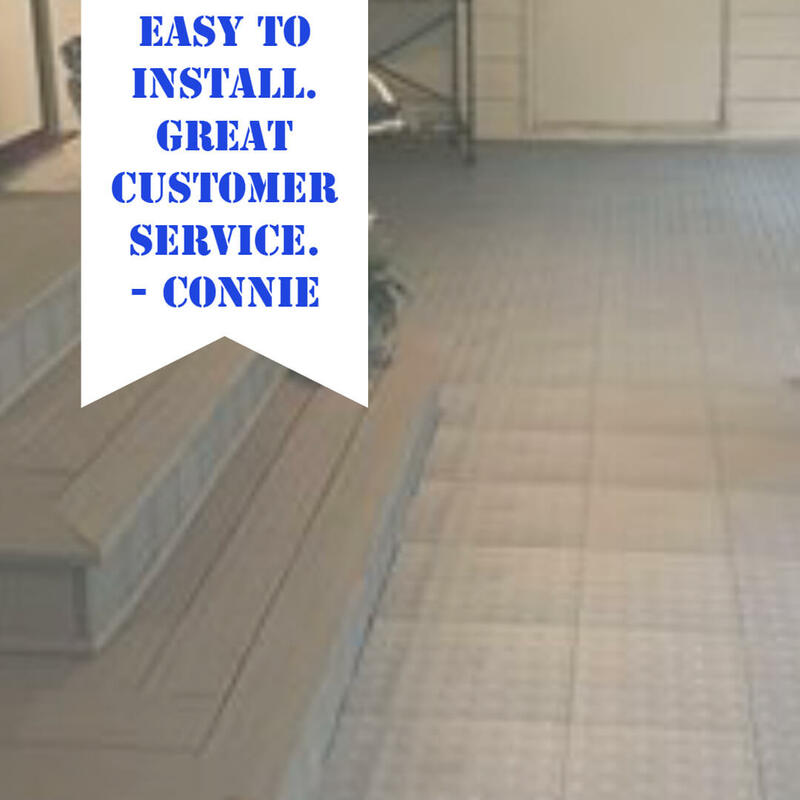 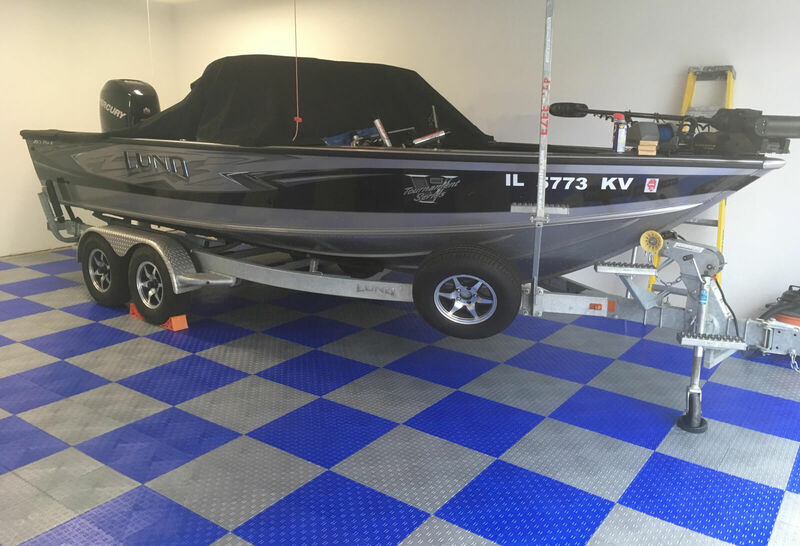 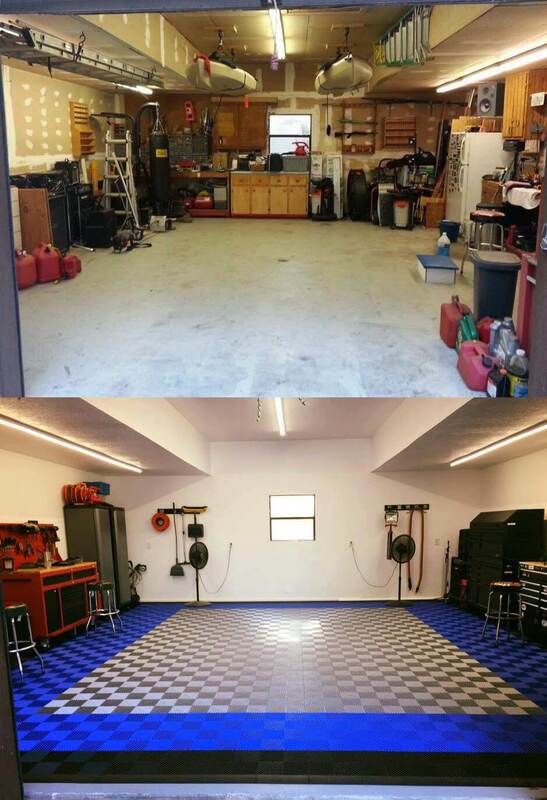 TrueLock Diamond is a great alternative to cheap Made in China garage floor tiles. 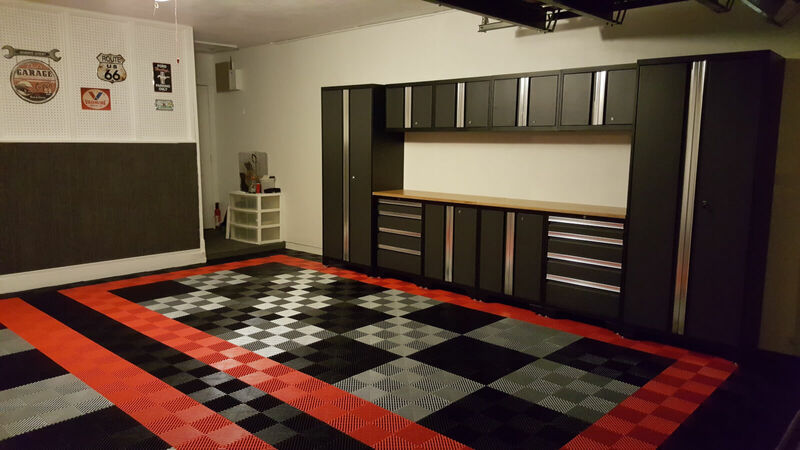 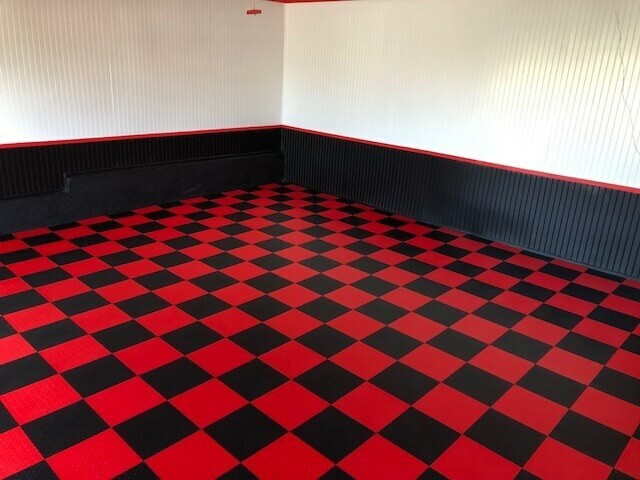 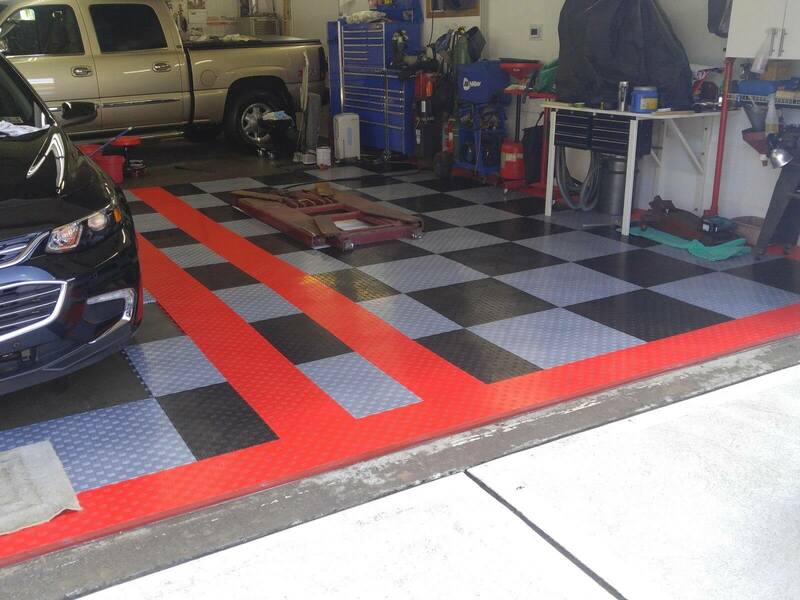 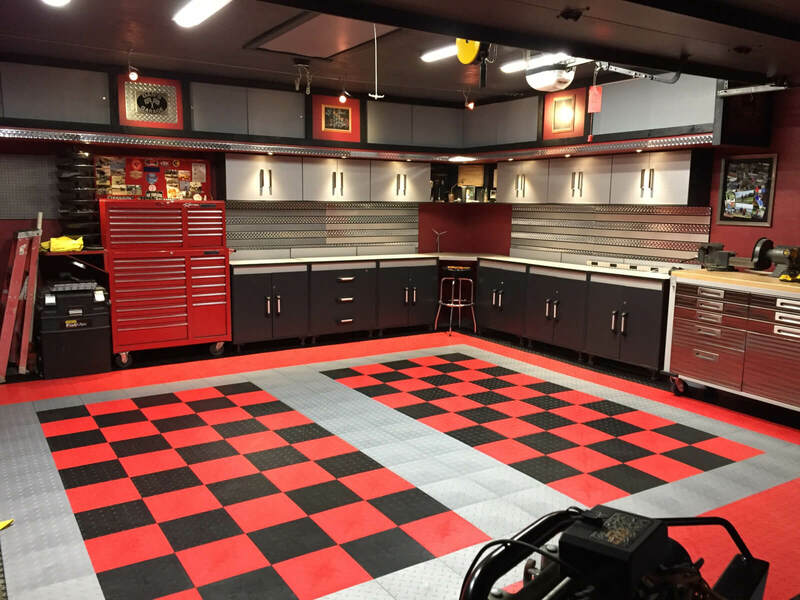 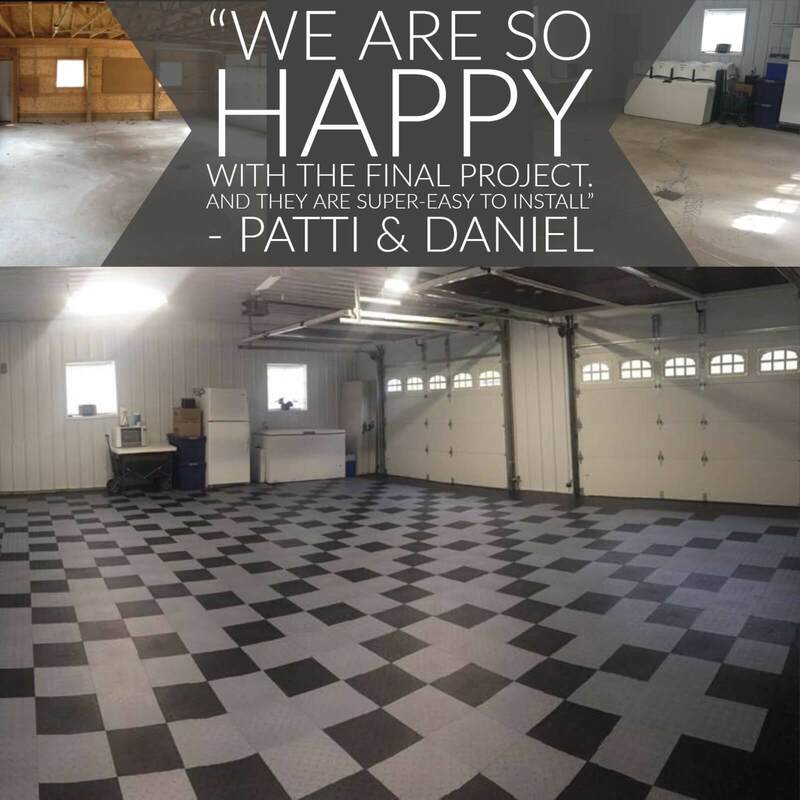 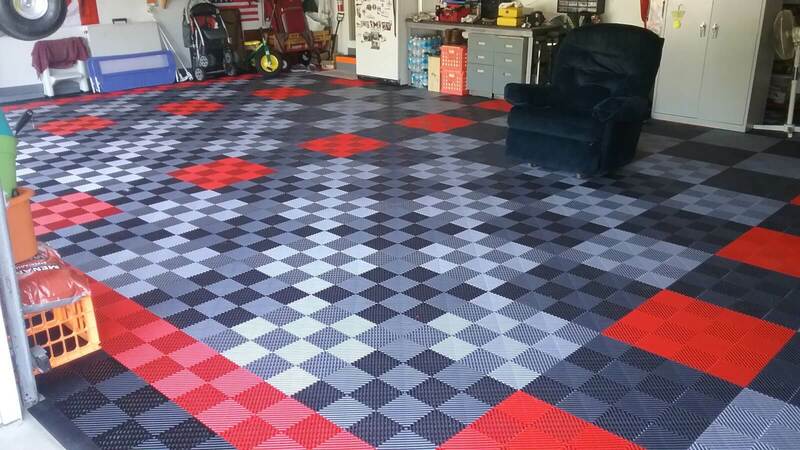 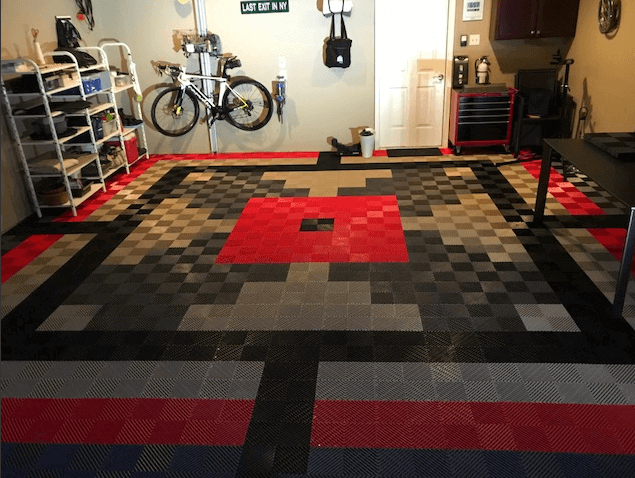 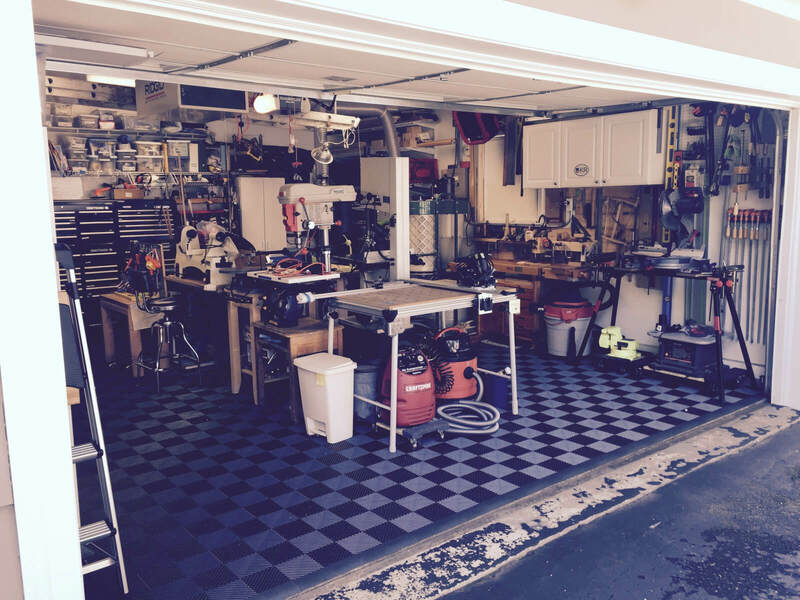 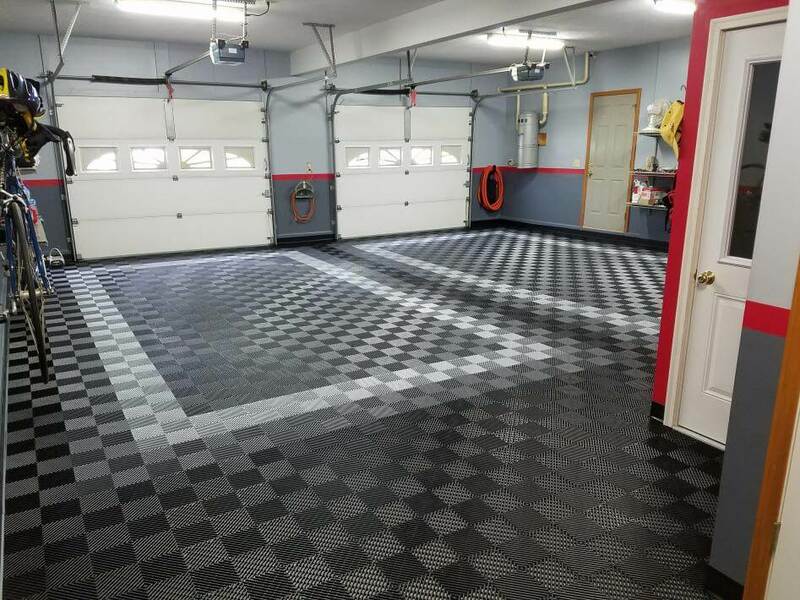 Dan created an awesome black and red checkered pattern with a nice silver gray border.